Gemology Institute of America is today the worlds leading laboratory on Gem stone as well as diamonds grading. Rough natural Sapphire from Sri Lanka. The GIA was established back in 1931 by a former retail jeweler Robert M. Shipley and his wife, they set out to set a professional standard in the industry through education,research to the highest of standards. Today they are located in 10 countries at 16 locations. The GIA have two offices here in the US in Carlsbad CA and New York as well as being located in London,Moscow,Antwerp,Tel Aviv,Dubai,Mumbai,Hong Kong,Caborone,Johannesburg, Seoul,Tokyo,Osaka,Taipei and of course Bangkok. Sapphire Ring Co today uses the GIA today for the majority of our sapphire and ruby reports both randomly running country of origin reports as well as standard reports for many of our sapphires allowing our customers to buy knowing that each sapphire or ruby is a 100% natural gem stone. 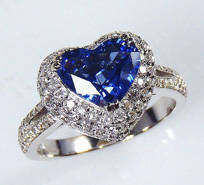 Natural Heart Sapphire (fancy cut) GIA Certified NTE - No Treatments. 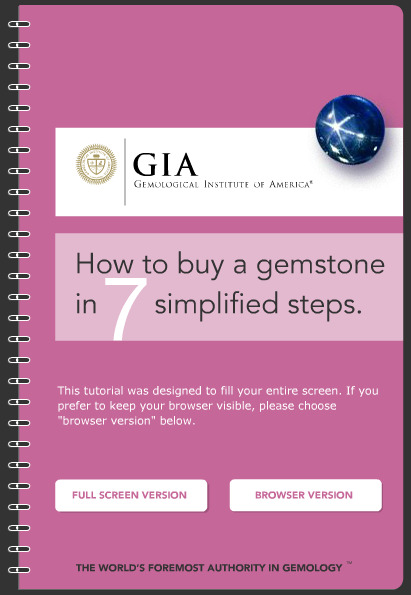 From January 1st 2014, the GIA ( Gemology Institute of America ) will be issuing new format reports for all their gem stone identifications. These new reports allow customers to easily be able to go online and confirm the authenticity of every report and gem stone. 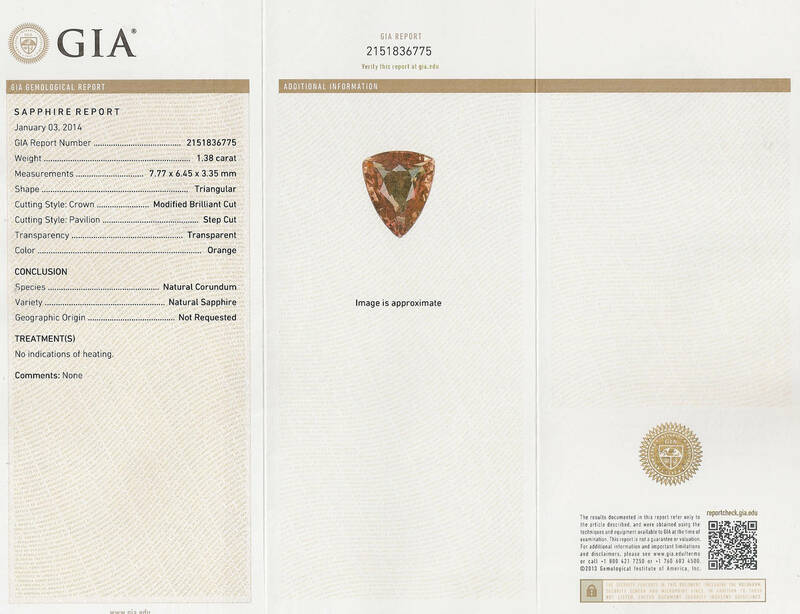 The new format, which includes improved security features and proprietary technology exclusive to GIA, has been developed in response to industry-wide concerns regarding a lack of security standards underpinning the independent valuation and identification of gemstones. The new reports will include a unique QR (Quick Read) code, allowing the possessor to confirm the authenticity of the report by simply scanning the QR code with a smart phone. This code is instantly matched against GIA's Report Check data base, confirming the report as a genuine document. Additionally, the new reports will be printed on unique paper that is proprietary to the GIA. Sapphires and Rubies are extremely valuable gem stones, and, like any valuable item in the world today, counterfeiting using new extreme heating and diffusing techniques or synthesizing the stones has become big business. Increasingly these counterfeit stones are being supported by counterfeiting the Gem laboratory reports to help disguise the stone as a "natural gem/sapphire". Sapphire Ring Co has always taken a very strict stand against the sale of counterfeit gem stones as well as the sale or misrepresentation of any Sapphire or Ruby (Conundrum). Our stones always come with a clear and full disclosure. We will continue to work with the GIA as well as our GIA certified gemologists to ensure every stone we have is not only a 100% natural mined stone but also conflict free - including no use of child labor in any part of the sapphire mining process. 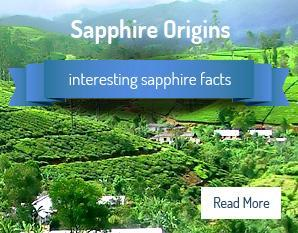 Please see our "company ethics" page as well as our page on Sapphires from "Sri Lanka" or contact us at anytime. We are always happy to help, advise and assist any customer with impartial advice on any sapphire or ruby, whether the stone is from us or another company - our only aim is to make sure that your are purchasing a stone as described with full and impartial information and clear disclosure. At the Sapphire Ring Co we understand with many of our customers being overseas the GIA reports we offer enables our customers to buy with confidence knowing that each sapphire or ruby has being fully certified to the highest of standards and with such complex treatment today the GIA are one of just a hand full of laboratories which are able to detect every treatment. 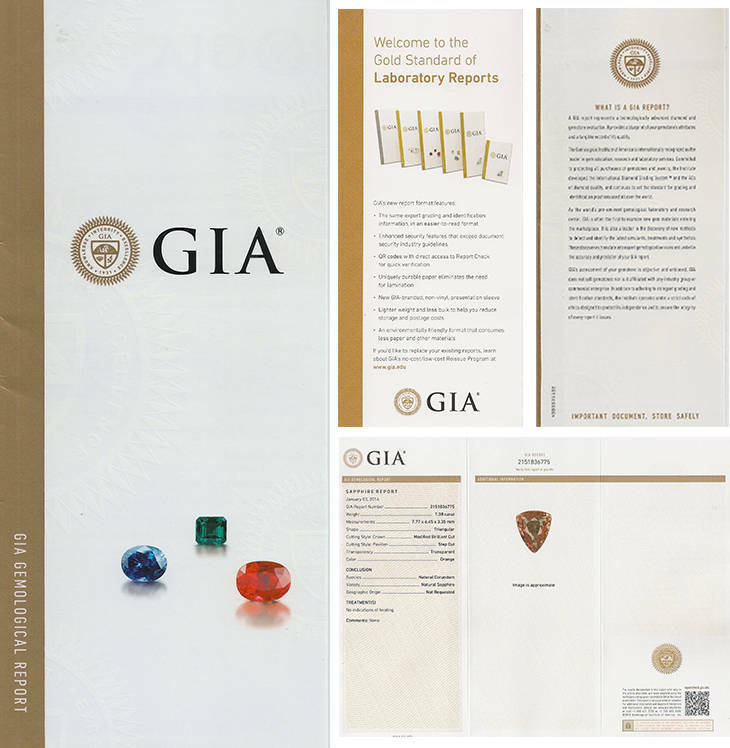 The GIA have the most comprehensive research and development for gem stone identification than other Gem laboratory in the world ( closely followed by the AIGS and GIT ) The GIA are non-profit institute and have earned the public trust worldwide by upholding the highest of standards in integrity,education and professionalism. 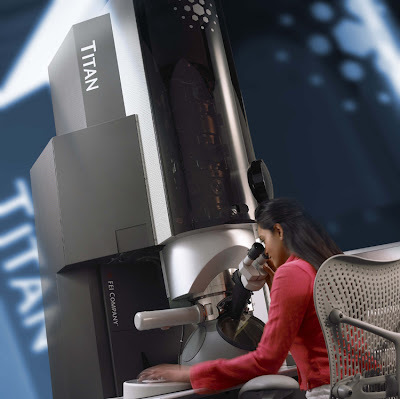 One of the worlds most advanced micro scopes. Please Educate your self with this easy step by step test on colored gem stones, its educational and fun to pit your knowledge on 7 simplified steps on how to buy a gem stone. Please contact Sapphire Ring Co on any questions you might have on the GIA or any of our laboratory we use today.